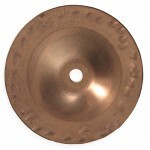 Created for players who live in humid climates, the head of this tambourine remains stable in all playing conditions. X-Series models are synthetic-headed versions of three popular Projection-Plus models. Natural skin is replaced by Remo Renaissance® synthetic material, which is unaffected by changes in humidity or temperature. 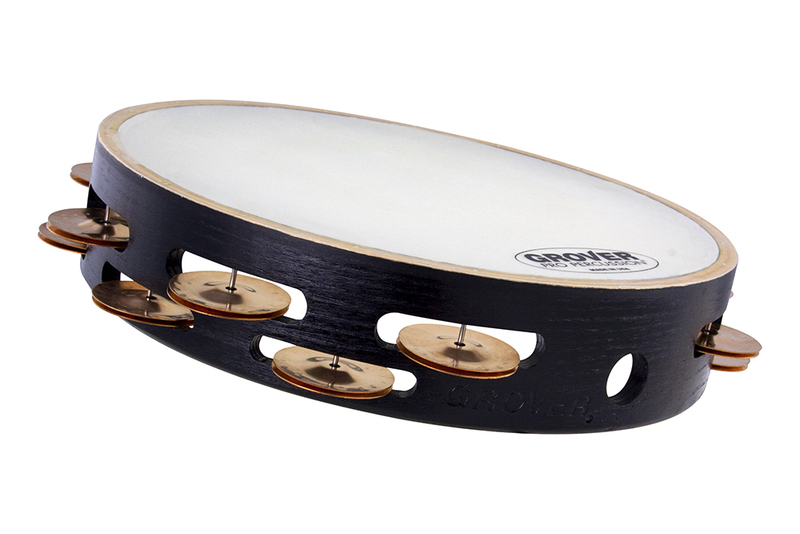 This means your Grover tambourine will function optimally whether you’re playing in Carnegie Hall or outside on a rainy day!